Date: Nov 12 2018, 5:15 p.m. - 6:15 p.m.
Mixed Martial Arts is quickly becoming one of the favorite sports of the new century. 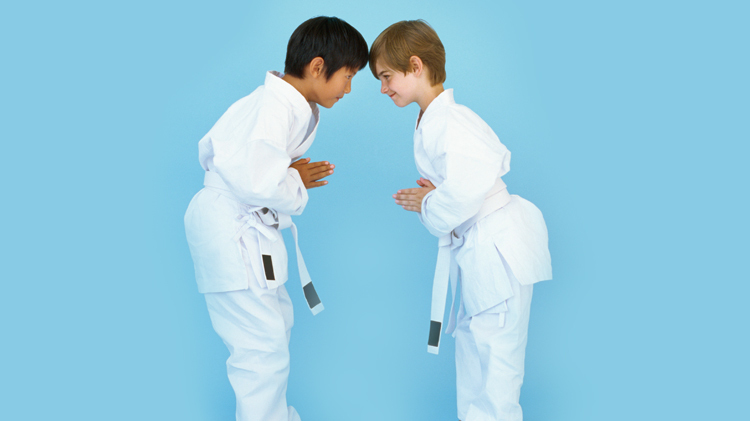 With its growing popularity, its only natural that MMA is attracting the attention of more and more kids. Our Mixed Martical Arts classes for youth aged 5- to 17-years-old Mixed Martial Arts, our classes offer a great workout, awesome new friends and the opportunity to take pride their accomplishments as they master a variety of new skills and disciplines. Registration is required prior to enrolling or participating in SKIES Unlimited classes and can be completed at the Parent Central Services, Bldg 10624, Yorktown Drive. For additional information, please call (804)765-3852 or (804)765-3196.